Jesus Christ, the same yesterday, today, and forever. It is our desire to connect people to Jesus. 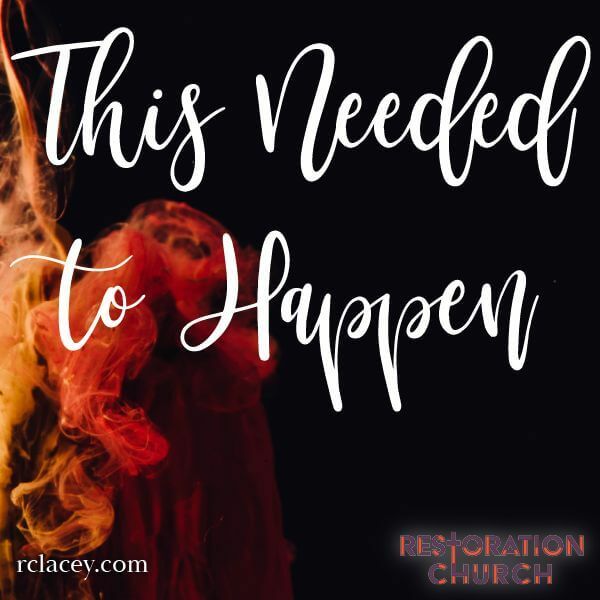 From teaching the Word of God to connecting you with community groups, our goal is for you to have a real experience with God so He can transform your life. 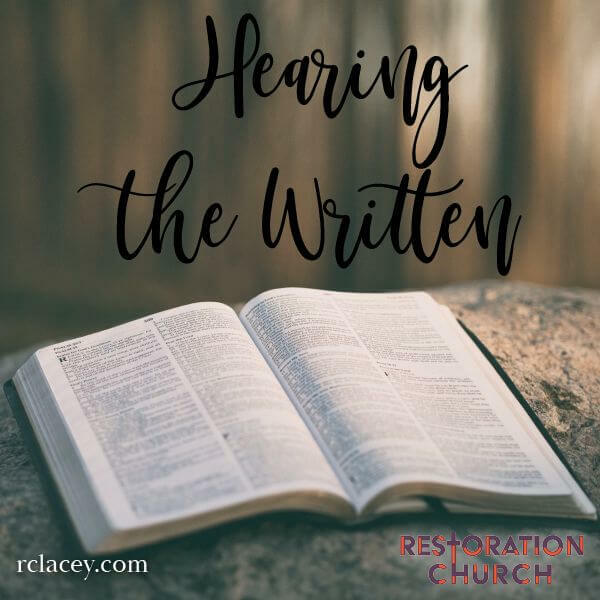 We want you to find the peace and rest that Jesus offers us freely. So if that is what you are looking for, come by! Discover a warm group of real people dedicated to connecting you to Jesus. 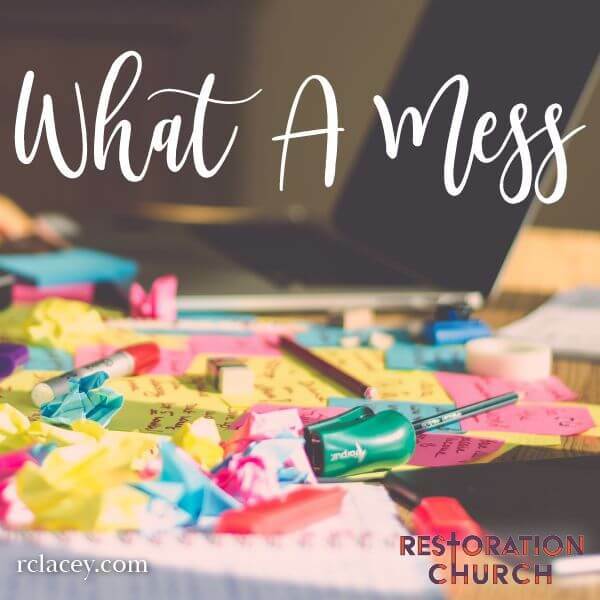 Missed a sermon? Come check out previous messages. Get connected with others in the church through Community Groups. Sometimes we need people to stand with us. Let us know how we can pray for you!  Copyright © 2018 Restoration Church. All Rights Reserved.